Fulton Lonely Blonde, Excelsior Bitteschlappe Brown Ale, and Leinenkugel's Summer Shandy. 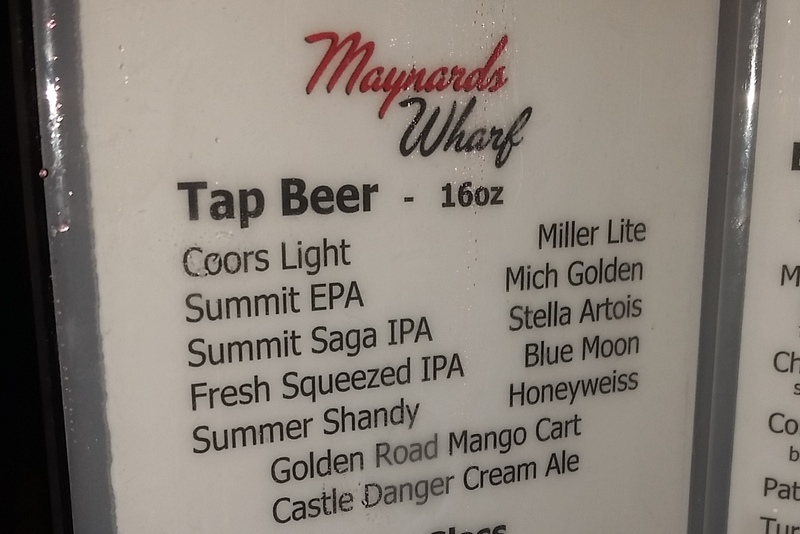 I had these beers one evening in June while in Minnesota (June 15, 2018). However, in the presence of company, I didn't have a chance to write as many thoughts on them as I normally try to take when drinking beer. 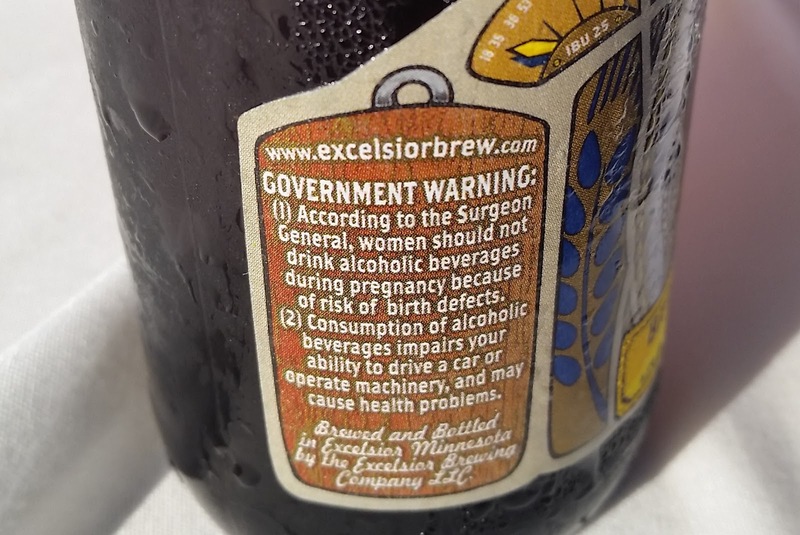 In any case, I had the first two beers while on a cruise around Lake Minnetonka and, appropriately, the first is from Minneapolis, Minnesota and the second is from Excelsior, Minnesota (which is more or less where we boarded the cruise). And the third beer, Leinenkugel's Summer Shandy, is from Chippewa Falls, Wisconsin, which isn't too far from Minnesota. 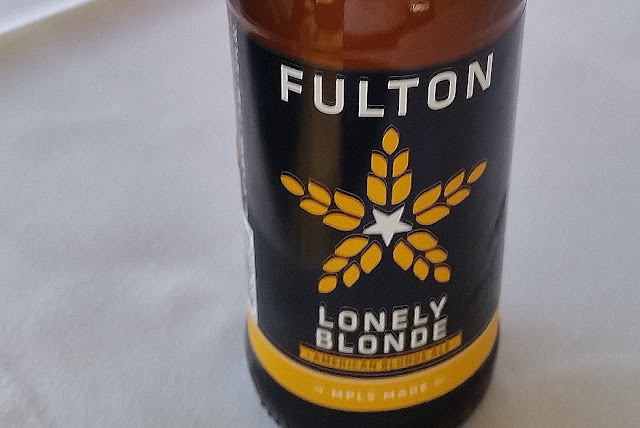 Want more of my pictures, thoughts and/or comments on the above beers?